Canada to impose retaliatory tariffs on U.S.
Canada will impose retaliatory tariffs against the United States in response to the Trump administration's decision to extend steel and aluminum tariffs to Canada. 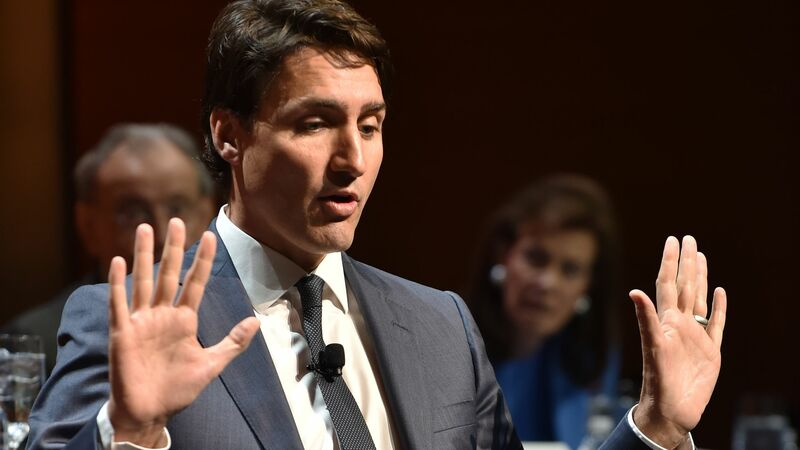 During a press conference Thursday afternoon, Canadian Prime Minister Justin Trudeau called the American decision "totally unacceptable," adding he finds it "inconceivable" that "Canada could be considered a national security threat to the United States." The details: Canada will impose its own tariffs against American steel, aluminum, and other products in the amount of $16.6 billion at rates of 25% and 10%, which represents the total value of Canada's 2017 steel and aluminum exports to the U.S. They'll go into effect on July 1, remaining until the U.S. ends its own tariffs.